Contained in the Lord's Prayer is a complete picture of our life with God. Covering topics ranging from our view of God to our most intimate human relationship to how we treat the world around us and the people in it, the Lord's Prayer is a trustworthy guide for spiritual formation and a compact handbook for holiness. In Living the Lord's Prayer, Father Albert Haase follows the lines of this greatest of all prayers, showing how the ideas have been understood by great people of faith in the past and revealing how they are useful for our spiritual formation today. With Haase's counsel plus the wisdom of this great cloud of witnesses that includes Francis of Assisi, Martin Luther, Thérèse of Lisieux and others, you'll discover how God can use this prayer to shape your very soul. 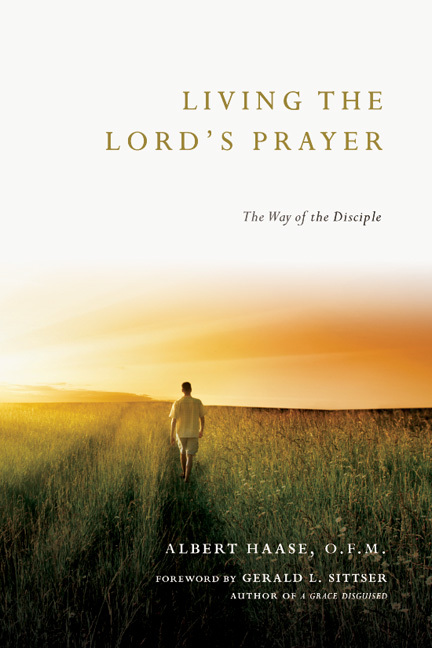 Including true stories and reflection questions for individual consideration or discussion with a spiritual director or small group, Living the Lord's Prayer will teach you to live--rather than simply say--the Lord's Prayer, and thereby to walk in the way of a true disciple. 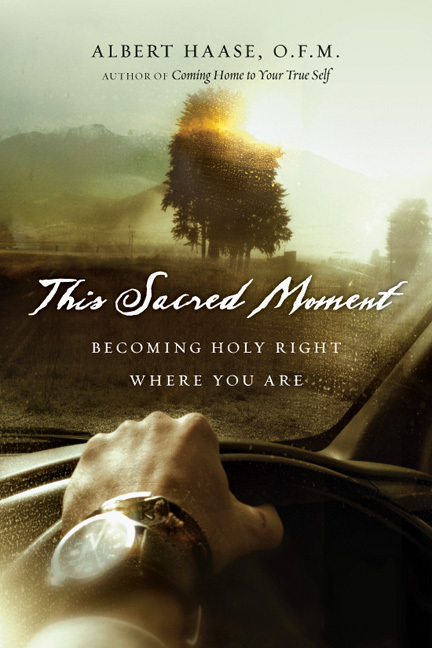 "If your image of God needs healing, this book was written for you. Living the Lord's Prayer is a gift, a bright offering for today's seekers and disciples. It is a truly worthy guide for both prayer and study, embellished with theological, literary and contemporary reflection. I absolutely love it and joyfully recommend it." "I have rarely been inclined to describe a book as superb, but in this case, no other word will do. Living the Lord's Prayer is so rich in story and holy conversation that, in conjunction with Scripture, it could make an almost complete library for those seeking authentic Christian formation." "I commend my dear friend Father Albert for writing this book on the Lord's Prayer, and I commend his book to you, the reader, to relish it, ponder it, pray it, and live it." "Living the Lord's Prayer is not, actually, about only the Lord's Prayer—it is about how we conceive of God, and what happens when we encounter God. Many of us have repeated the Lord's Prayer so often that we have ceased to notice what we're saying. Albert Haase's insights and reflections will help you not just understand the Lord's Prayer more deeply; this book will also help you pray those words that Jesus taught with more attentiveness." 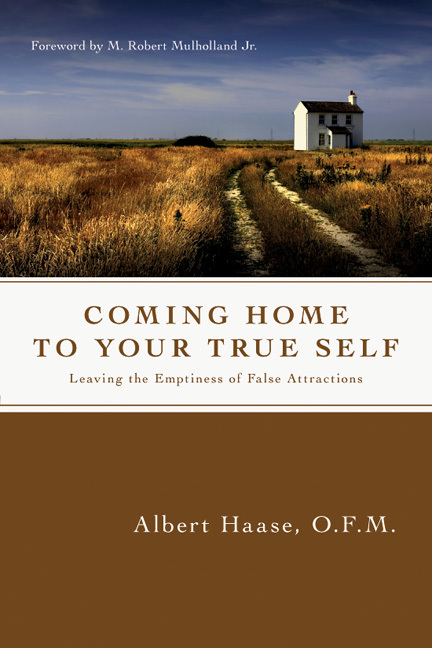 "Albert Haase combines a deep understanding of theology, keen insights into the human condition and observations about his own life's journey into a highly readable and helpful tool for personal devotion. Living the Lord's Prayer will help you deepen your relationship with Christ as you reflect on the prayer he taught us. 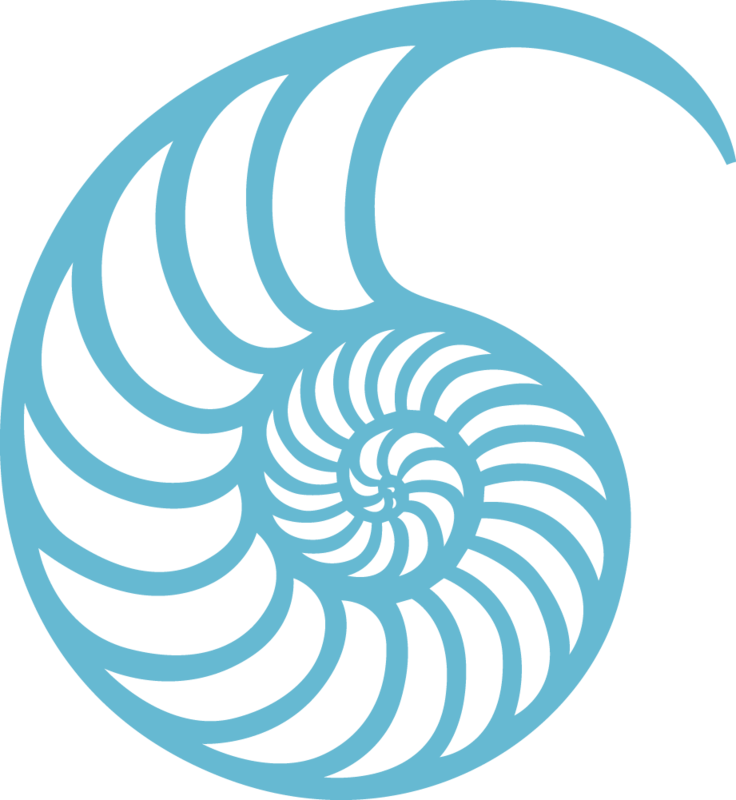 You'll find yourself returning to this book after the first reading (as I have), and finding fresh insights every time you do so." "Prayer is the foundation of life, and for Christians all prayer is shaped by the words and spirit of the Lord's Prayer. 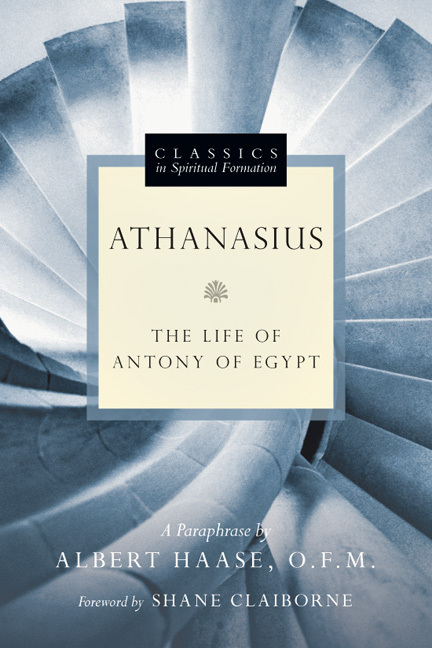 In taking a fresh look at these familiar words, Albert Haase has engaged in a sparkling conversation with the great thinkers, writers and saints of the last twenty centuries; the result is a fascinating book which will provoke your thinking and leave you yearning to immerse yourself more deeply in our Father's presence." "Too often we fail to appreciate the depth of religious sentiment in the prayers with which we are most familiar. 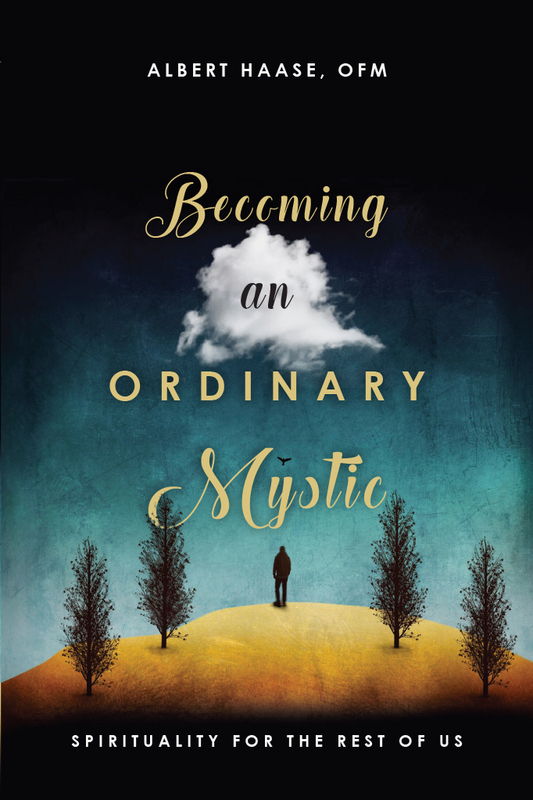 In this book, Albert Haase has brought together his extensive knowledge of spirituality, insights that have been honed by several years of pastoral ministry and spiritual direction, and his God-given talent for creative thinking as he reflects anew on the Lord's Prayer. . . . I'm sure that St. Teresa of Ávila would welcome this new look at the prayer she loved so well." "In Living the Lord's Prayer, Father Albert Haase follows the lines of this greatest of all prayers, showing how the ideas have been understood by great people of faith in the past and revealing how they are useful for our spiritual formation today. With Haase's counsel plus the wisdom of this great cloud of witnesses that includes Francis of Assisi, Martin Luther, Therese of Lisieux and others, you'll discover how God can use this prayer to shape your very soul." 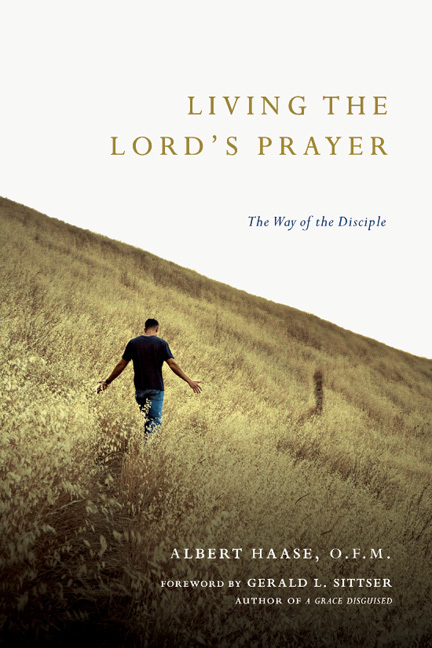 "Haase's book is a refreshingly practical phrase-by-phrase examination of the prayer that pays attention to not only what the prayer says, but also how it looks when lived out in the life of a disciple. Each chapter concludes with several reflection questions and gospel passages for meditation and prayer, making this book a perfect choice for small-group as well as individual study. Haase is concerned for the spiritual health of his readers, and writes with great care, not only to make his message clear, but to articulate it in a way that is artful and compelling. He maintains an effective balance between theology, application, and illustration, making this book not only a useful tool, but a beautiful one as well." "His style and message really engaged my spirit. He draws from a comprehensive library of Christian writings, from the early church fathers to the contemporary Mother Teresa. 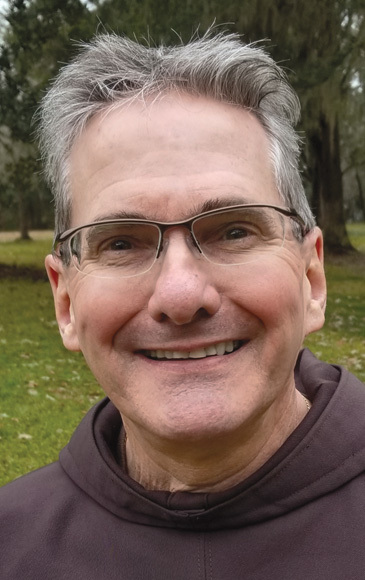 He often refers to the life and writings of St. Francis and his train of followers but also incorporates other modes of spirituality, including Ignatian, Othodox and Protestant." "Haase views this prayer of Jesus as a road map for spritual formation and as a handbook to holiness. Readers interested in their relationship with God and the world will be challenged and find refreshment and renewal in Living the Lord's Prayer." "The book reads as a reflection, intricate yet enlightening. Recommend to any Christian who seeks to understand and appreciate more deeply this prayer gift from Christ."